SMS is certainly not a new technology, however many of its applications are. 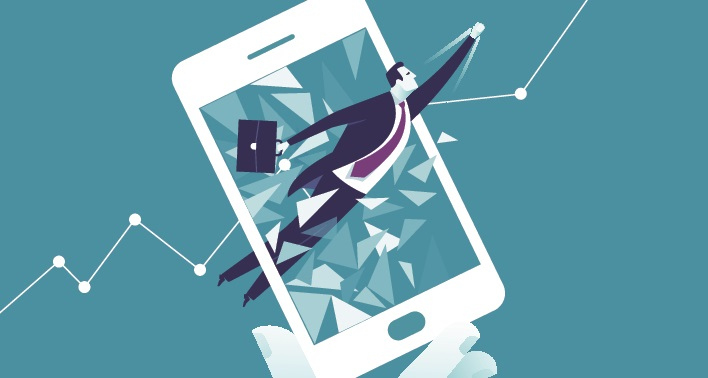 Historically, mobile messaging in the business community was largely restricted to marketers trying to touch base with younger, mobile savvy consumers. As a result, SMS marketing has been common practice amongst event promoters and used heavily in retail and hospitality. Clearly, the way our customers use messaging technology has come a long way, and that has a lot to do with the increasingly diverse nature of the demographic of mobile subscribers. From a marketing perspective, it seems that Baby Boomers have become more and more comfortable with receiving SMS on offers about the products and services they consume. This is probably due to the increased use of mobile messaging for appointment reminders, payment reminders or notifications from banks or other financial institutions. Mobile messaging is now well and truly ingrained in corporate communication strategy. People of all generations respect the immediate and direct nature of an SMS, in all facets of their lives. My own father, in his mid-50's, an early adopter of smart phones, was impressed with the SMS ticket he received from an airline recently. The series of characters in the body of the SMS were simply scanned from his phone at the gate and his boarding pass was immediately printed. I also recently received an excited SMS (entirely in capital letters) from my grandfather - aged 81, telling me about a car service reminder he received from his local dealer. 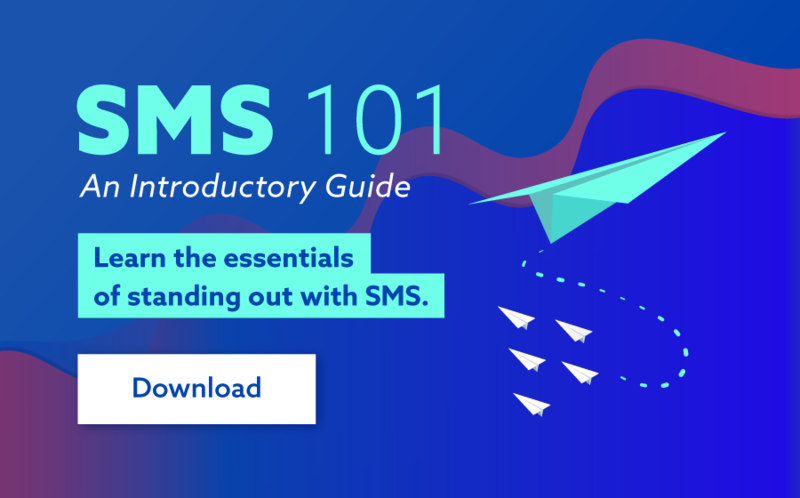 From what I see and hear each day, SMSGlobal clients are in touch with the changing face of mobile messaging and as a result, are broadening their target demographics. After all, my granddad needn't struggle with a smartphone in order to receive a SMS!